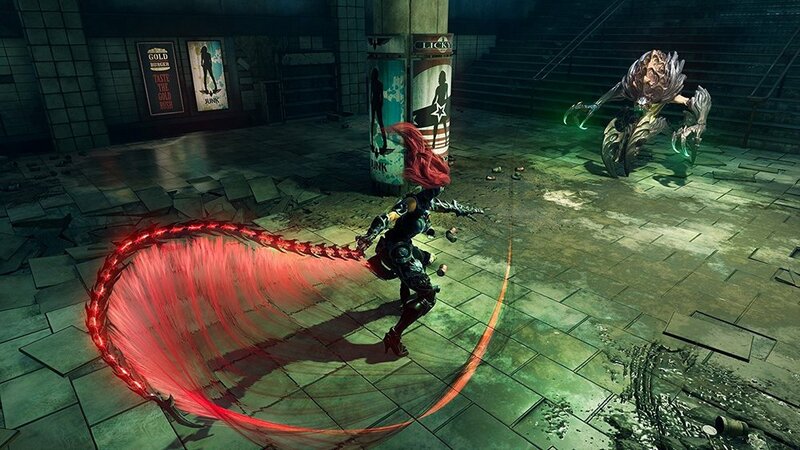 Return to an apocalyptic Earth in Darksiders III, a hack-n-slash action-adventure where players assume the role of Fury in her quest to hunt down and dispose of the Seven Deadly Sins. The most unpredictable and enigmatic of the Four Horsemen, Fury must succeed where many have failed--to bring balance to the forces that now ravage Earth. 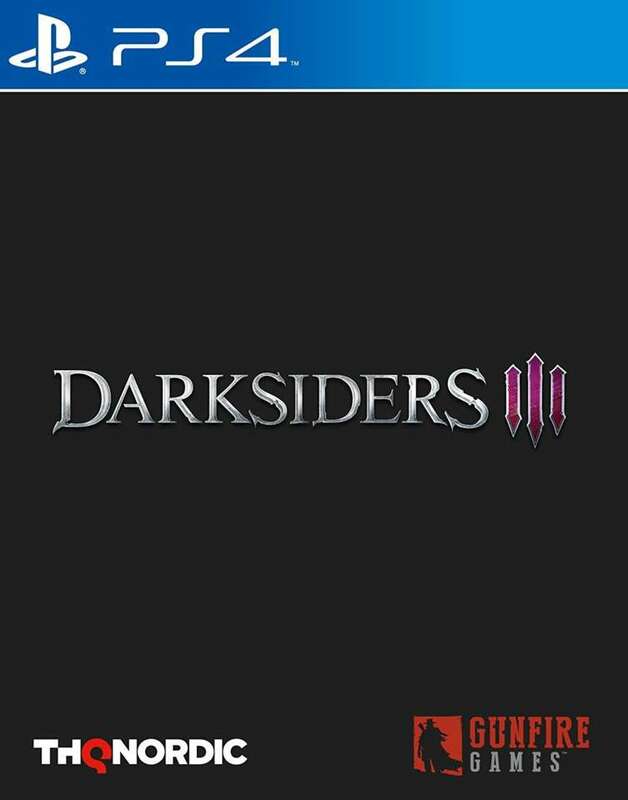 Darksiders III is the long-anticipated, third chapter in the critically-acclaimed Darksiders franchise." The only thing questionable about this posting is the release date which is December 31st 2018. That's most likely a placeholder as there's no way Amazon would be notified of a game's existence with this level of detail two years out. 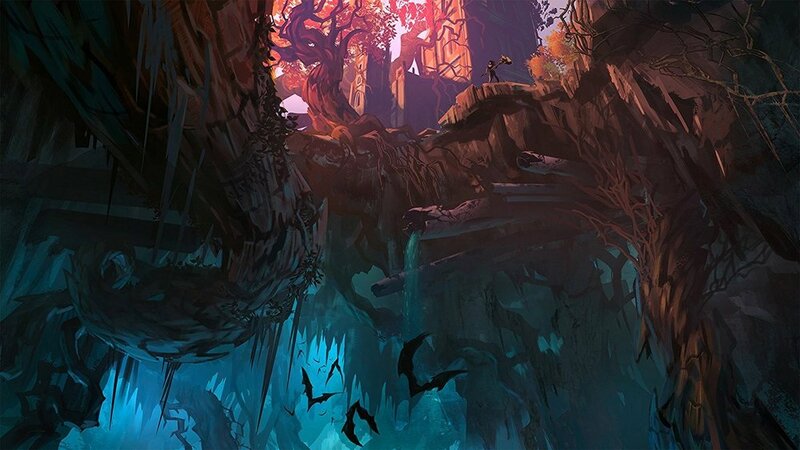 Who's excited for more Darksiders 3? I'm just excited to see THQ Nordic finally getting into some big titles again! Editorial: Could we be seeing FABLE 4 in the making, or is this just another tall fable?